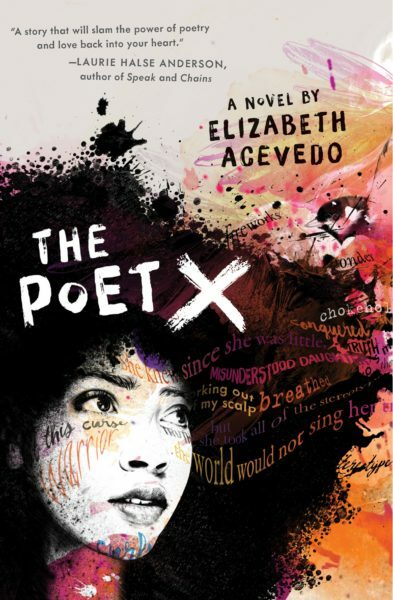 The Poet X is a terrific testimony to Elizabeth Acevedo’s skilful story-telling as well as her clear talent for poetry. The novel is written in verse, a series of short poems, creating a fifteen-year-old slam poet’s diary. This first-hand account of Xiomara’s experience of growing up in Harlem deals with a variety of topics, ranging from religion to her love of poetry. The refreshing realism of the situations Xiomara finds herself in, mixed with the uniqueness that marks her as a stand-out writer, helps to create a balance between achievable and amazing, giving a hopeful message to all other young readers and writers out there. The book has many interesting key characters. Twin, who is Xiomara’s incredibly intelligent twin brother, represents the challenges that come with homosexuality and religion, whilst breaking the macho stereotype thrust upon many young men. Her best friend Caridad completes their tight group of three. The dynamic of undying trust and love between the three is interesting as they all have very different and conflicting personalities, with Xiomara being more disobedient and even aggressive at times, Twin being a genius and Caridad very much in touch with religion. We also meet Xiomara’s Mami, a fiercely religious woman from the Dominican Republic who has regular conflict with Xiomara and in many sections is portrayed as the antagonist. She is married to Papi, a confusing man who has a mischievous past, leading him to seem deflated and underwhelmed with many aspects of the family’s current lifestyle. At school we meet Xiomara’s main influence in pursuing poetry. Ms Galiano is Xiomara’s enthusiastic English teacher who runs the poetry class and eventually persuades Xiomara to join. We are also introduced to Xiomara’s romantic interest Aman, who provides many difficulties both internally and externally, due to conflict with Mami’s religious beliefs. The story begins in Part 1 – ‘In the Beginning Was the Word’. During this first section the reader becomes accustomed to the unusual style of poetry mixed with novel writing; I personally found it grew on me and at many points felt easier and more natural than a normal novel. These poems are supposedly Xiomara’s diary entries which detail her day-to-day experiences. The first of these experiences is the daily challenge faced by young women every day. Whilst ‘Harlem is opening its eyes to September’, Xiomara has to battle with the eyes and flirtatious taunt of every guy on her block. This remains a crucial theme throughout the book and the frustration it causes is both powerful and moving. Quickly after, the family dynamic is dissected in a few effective poems, such as ‘Names’. This is where we first see the cracks within the family. 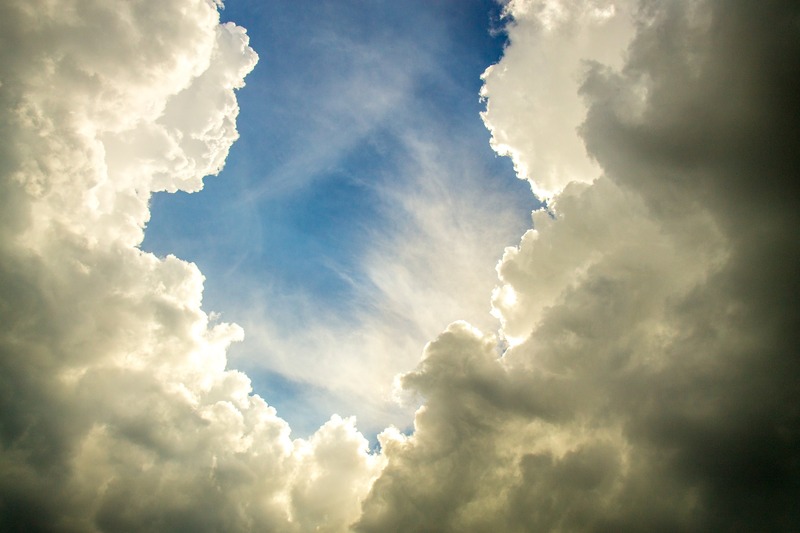 By the poem ‘God’ we are well-introduced to the strong religious factor clinging onto their lives. The confirmation class that Xiomara is forced to take remains a symbol of religion’s presence. When Caridad and Xiomara attend, with Xiomara wearing her ‘billboard frown’, we meet Father Sean, a retired boxer who has devoted himself to God. Next comes Xiomara’s greatest challenge: the return of school. One of the silver linings, however, is her new English teacher. Ms Galiano, despite her reputation, instantly gives Xiomara an assignment that triggers her to write both an honest and fictional answer. Throughout the book these assignments provide Xiomara with inspiration and allow her to use different forms. Twin is next to meet the flurry of Xiomara’s pen as he is described in a neat set of poems exploring his character. In ‘Birthed a soft whistle’ we see almost jealousy and resentment from Xiomara at how defenceless he is, but also a deep undying love that would never falter to protect him. By page 60 we see the first rebellion. After refusing to take the bread and wine of Communion, we see Xiomara and Mami face off via Xiomara’s resentful poetry. We also begin to learn more about Papi, who seems like a ghost in many scenes, only there in spirit. His tongue is described as ‘slick with compliments’, and we find out the twins were ‘miracles’ as they were born despite Papi’s infertility, and that they simultaneously saved him and condemned him to a mundane life. From here on, the book deals with various other significant moments in Xiomara’s life, including meeting Aman and being introduced to slam poetry in her English class. The poem they listen to, described as a ‘gift’, gives a new purpose to Xiomara’s verses. 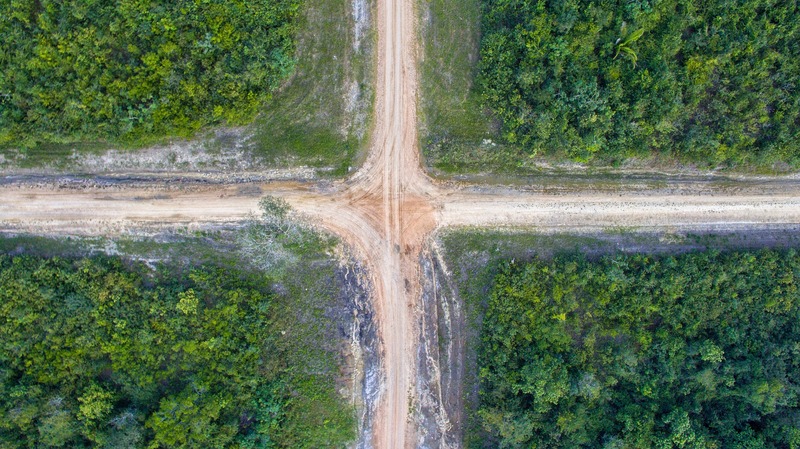 Boundaries are pushed, with Aman and within church. Her various relationships are put under different pressures, leading to emotional highs and lows. The final poetry slam provides a beautiful and climactic ending to the book. The only frustration is not being able to read the poem Xiomara performs, but maybe that poem is best left imagined and I hope it will inspire many to write down their own ideas of this poem. 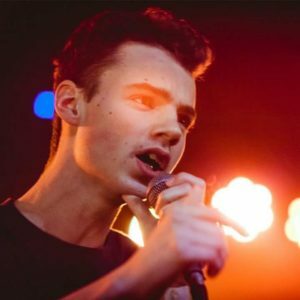 Eben is a 16 year old rap and spoken word artist from Brighton who was a SLAMbassadors champion in 2017. He performs rap as Eben’flo and poetry as Eben Roddis. You can watch his winning SLAMbassadors entry ‘Dust in the Wind’. Eben was a successful and aspiring teenager inspiring others to do better too.